Apple is planning to release an LTE-flavored version of its smartwatch later this year. Earlier today, Bloomberg reported that Apple is planning on launching an Apple Watch variant, probably the Apple Watch Series 3, with built-in LTE connectivity. The report adds that Apple is planning on launching the cellular-connected Apple Watch before the end of 2017, but cautions that it’s possible the company delays the launch into 2018 as well. 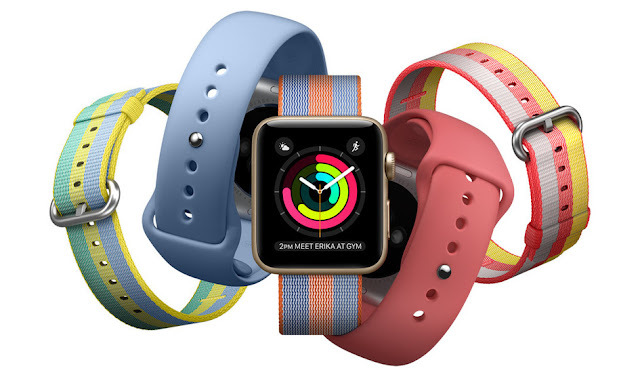 According to Gurman, AT&T, T-Mobile, and Verizon are planning to sell the cellular Apple Watch. Apple is said to be in talks with U.S. and European carriers about carrying the cellular Apple Watch, but only a select number of carriers that offer the iPhone will also sell this new Apple Watch. Previous third-generation Apple Watch rumors have suggested Apple is focusing primarily on improving battery life and the company may have made enough progress to compensate for LTE connectivity. but perhaps the new form factor will add some room for a bigger battery without significantly increasing the watch size.